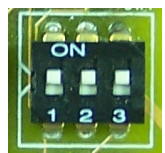 Frequently Asked Questions - How can I configure USB-COM-I for RS485/RS422 mode? 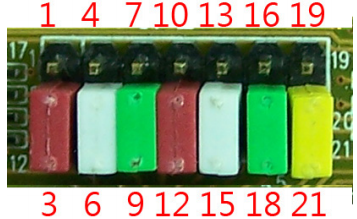 Inside the unit, there is only a header block (old configuration) or a header block and a DIP-Switch (new Configuration) which is used to select the mode of operation. You will need to open up the plastics or metal covers, and set the jumper setting and/or DIP-switch to RS-422 mode or RS-485 mode as per the requirements of your application. After the setting of jumpers and connecting power supply to the adapter, you then plug the adapter to USB port to start driver installation.